My name is Rachael Smith, I am a Broker Associate with COMPASS Real Estate. I was born and raised in Louisville, Kentucky where I graduated from the University of Louisville-pursuing my degree in Management and Marketing. Since graduating I've become a full time resident of Big Bear Lake for 12 years now. When making the transition from Louisville to here I started by running the leading Vacation Rental Management Companies in our town-Big Bear Vacations. From starting as the Call Center Sales Coach I moved up and through the company eventually to be the Chief Financial Officer. With sales being my passion I decided to pursue a career in Real Estate. I joined the team in 2013 and truly enjoy what I do, who I work with and clients I have met along the way. 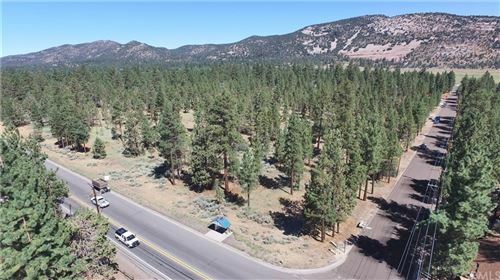 In 2018, I helped 69 clients with their dream of buying or selling Real Estate in Big Bear Lake, CA. As of July 2016, I passed my California Real Estate Brokers Exam, becoming a licensed Broker. I also service the Joshua Tree area as I love spending time down there in my rental property outside the National Park. In my spare time I enjoy spending time with my 2 little girls Addie and Cali (5 and 3) and my husband Matt, traveling with world with the family and training for Ultra Marathons. My current goal is to run a 50 Miler, complete my 6th Ironman and become fluent in speaking Mandarin. I love my job; I love meeting new people; I love where I live; I love the outdoors. 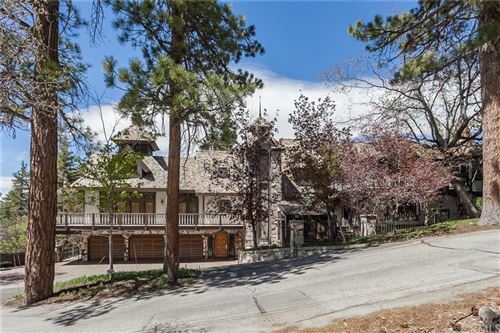 If you are looking for Investment property in Big Bear this is my specialty. I own several successful Airbnb's across the country and can assist in helping you select the right one and making it profitable. Let me help you make your dream a reality!